This is such a powerful story. It gives one hope and faith in the future when we have young people who are determined to better their lives despite the risks. Isaiah 11:16 The wolf will live with the lamb, the leopard will lie down with the goat, the calf and the lion and the yearling together; and a little child will lead them. At the age of 11/12, a young girl named Malala Yousafzai wrote a blog detailing her life under Taliban rule and her views on education for girls. 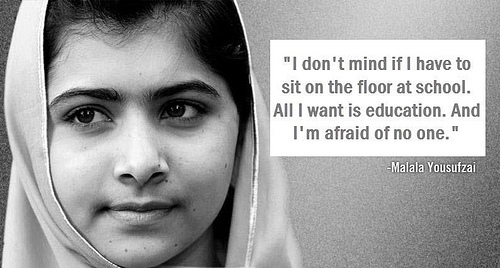 That summer a documentary featured her and her fight for education for girls. Suddenly people around the world were listening to a little girl. She gave interviews in print and on television. She has since been nominated for the International Children’s Peace Prize by Desmond Tutu and has won Pakistan’s first National Youth Peace Prize. A number of prominent individuals, including the Canadian Minister of Citizenship, are supporting a petition to nominate her for the Nobel Peace Prize. I enjoy the counter cultural nature of Parker Palmer’s writing and the concepts in the Art of Hosting. I write about Parker‘s work often and he describes the listening we need to do to our inner teacher and others as counter cultural. When we invite people into conversation, listen deeply, and ask questions which shake our certainty about the world the same applies. 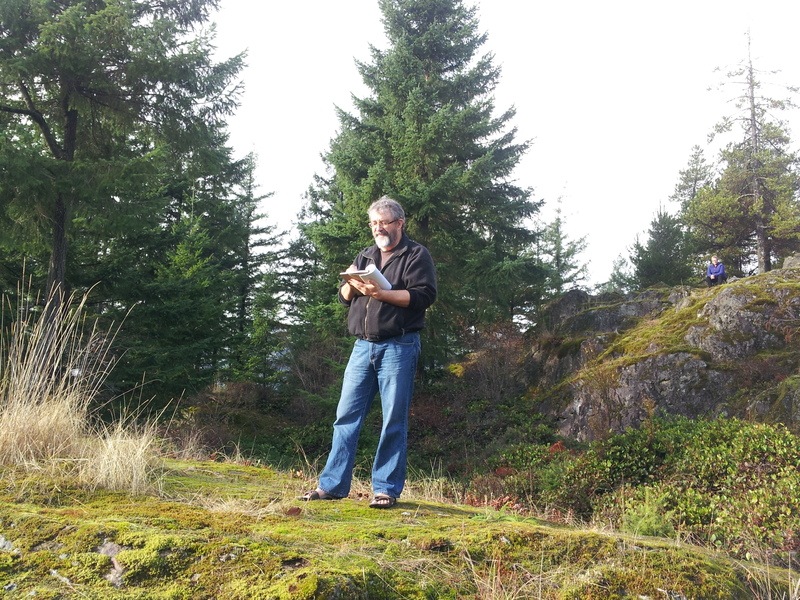 Posted in Leadership, Mindful Life, Nature in All Its Glory, Photography, Poetry, Reflective Moments, Uncategorized and tagged Art of Hosting, Bowen Island, community, creativity, leadership, Mindful Practice, nature, Parker Palmer, poetry, teacher as transformer. Bookmark the permalink.